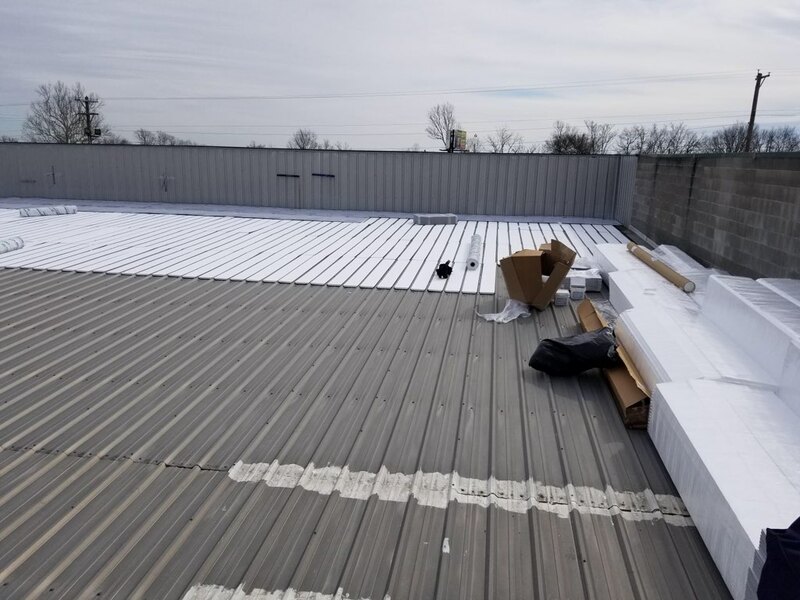 Liquor Mart Metal Roof Repair! 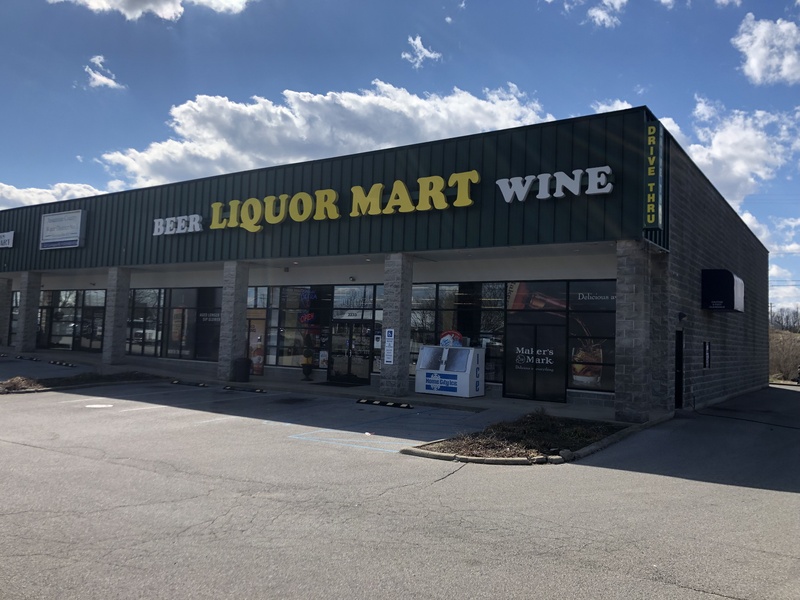 Description of Work: Right next door to our Enterprise job at the Crestview Shoppes, the Liquor Mart was also due to have their metal roof repaired! 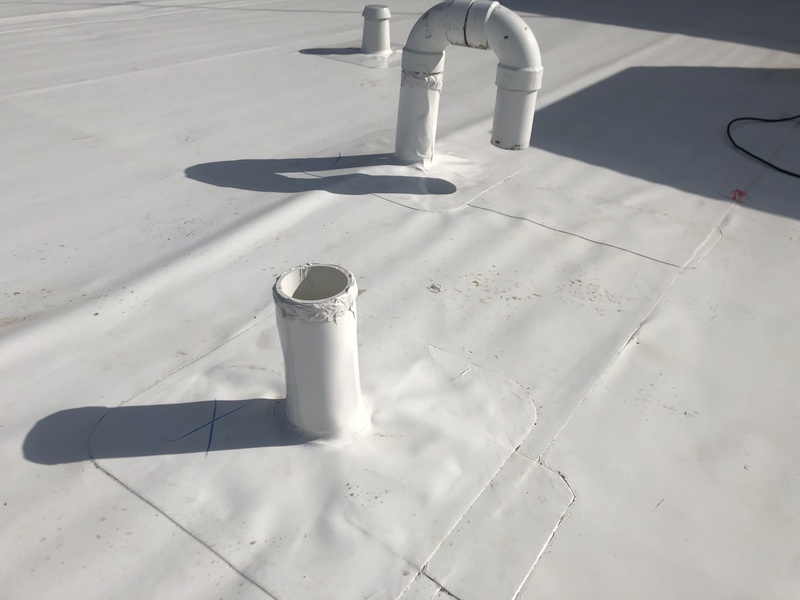 Since both jobs were located in uniform buildings, the repairs requested were practically identical! 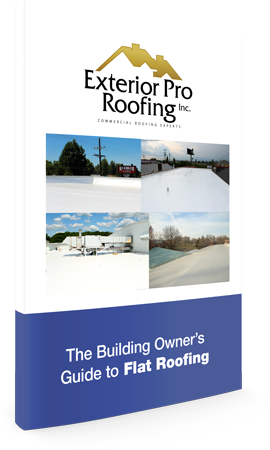 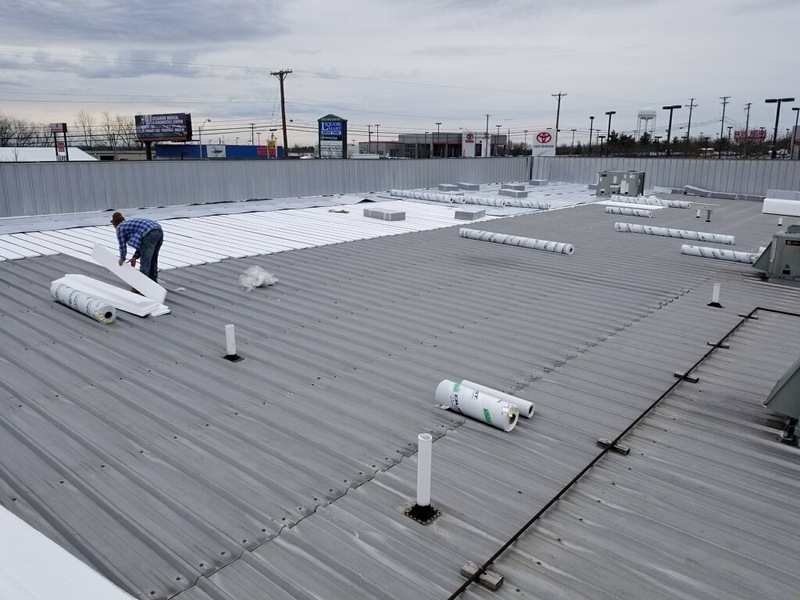 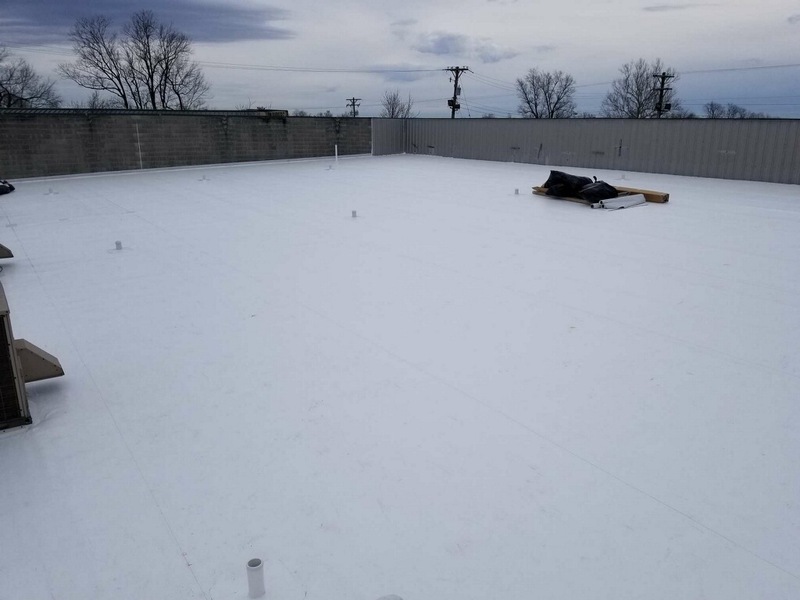 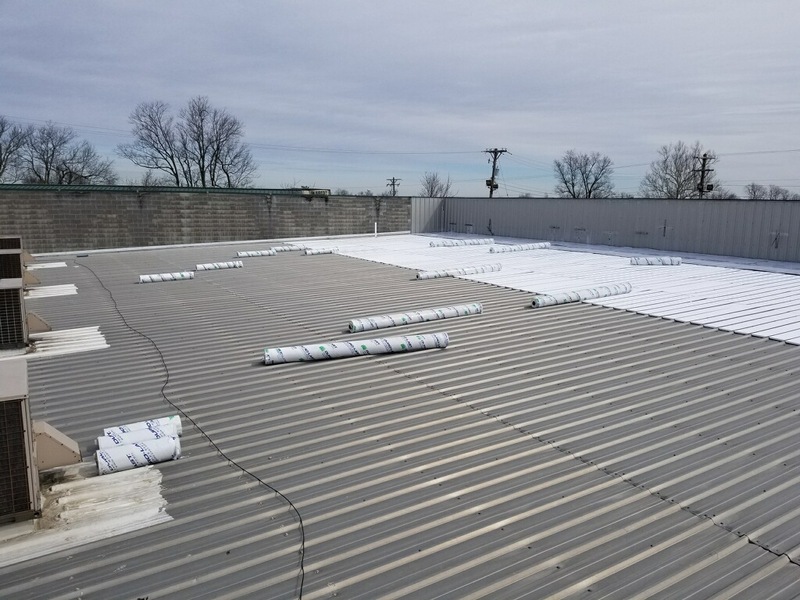 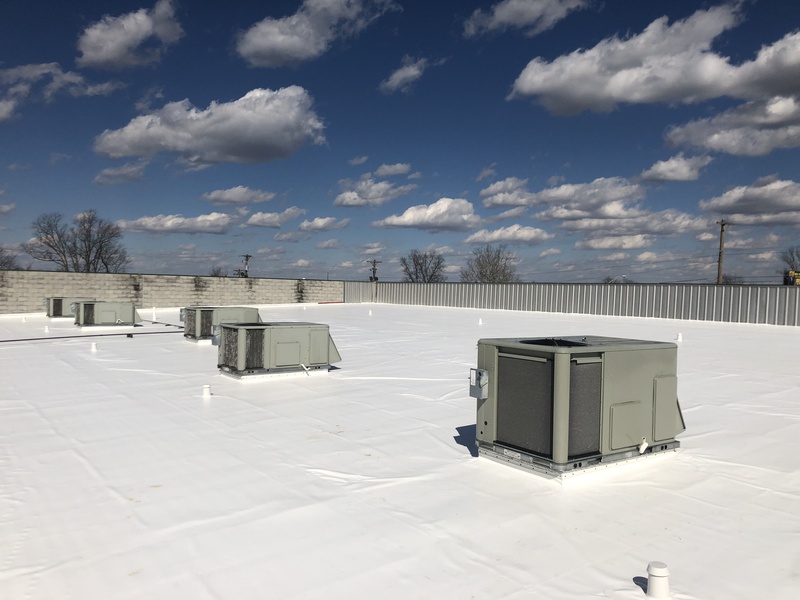 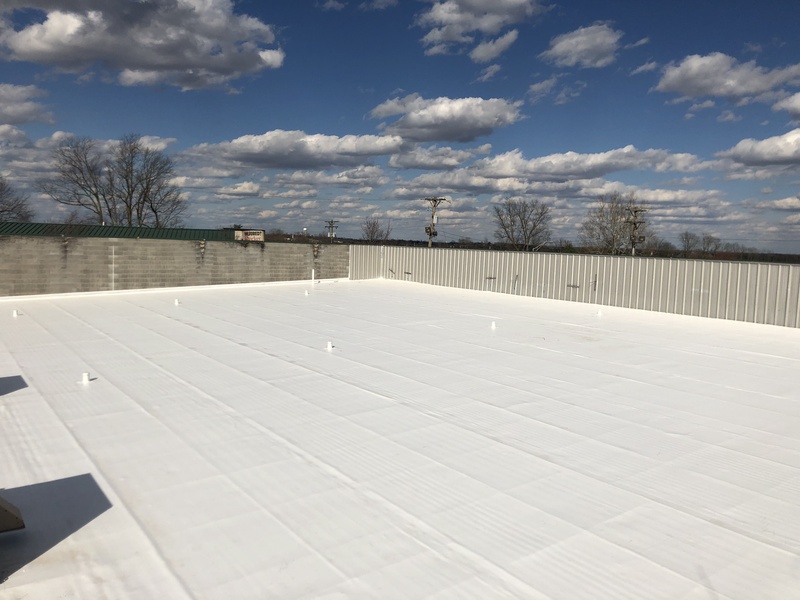 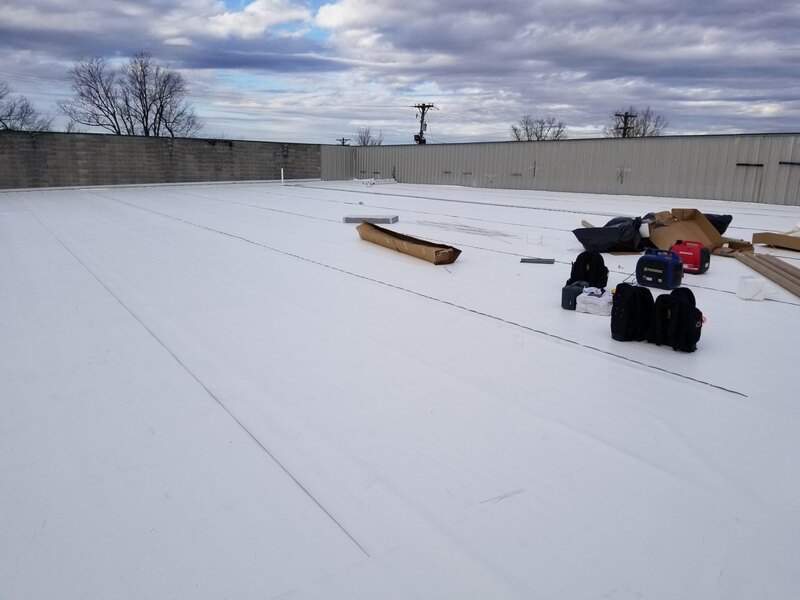 With all new roofing insulation being installed, PVC flat roof membrane providing the durable protection, as well as proper welding around the vents and walls, the roof was sealed tight and ready to go!